They said RockRose’s attempt to buy Independent’s debts for £40 million could not reasonably be described as “fair and generous”. RockRose made the offer after its £26.6m takeover bid was rejected at the start of this month. It believes the debt facilities and “associated convertibles” could account for more than 50% of Independent’s fully-diluted share capital. But Independent said the loan interests of primary lender London Oil and Gas should be valued at £57m. It means RockRose’s offer represents a 30% discount, Independent’s directors said, labelling the proposal “derisory”. They said the debt offer would be to the detriment of the creditors of London Oil, which was recently placed in administration. London Oil borrows from London Capital and Finance (LCF), which is also in administration and being investigated by the Serious Fraud Office and Financial Conduct Authority in relation to a mini-bonds miss-selling scandal. Independent said it had been assured by administrators that it would not be adversely affected by London Oil’s position and that the terms of its loans remained unchanged. 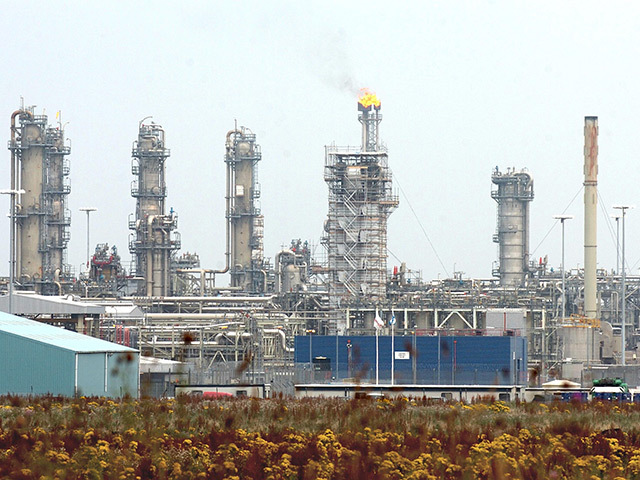 The company is determined to develop the Blythe and Vulcan gas hubs in the southern North Sea. In February, Independent said “serious interest” had been shown in the assets and that it hoped to secure a project partner in the first half of 2019, followed by a final investment decision (FID). 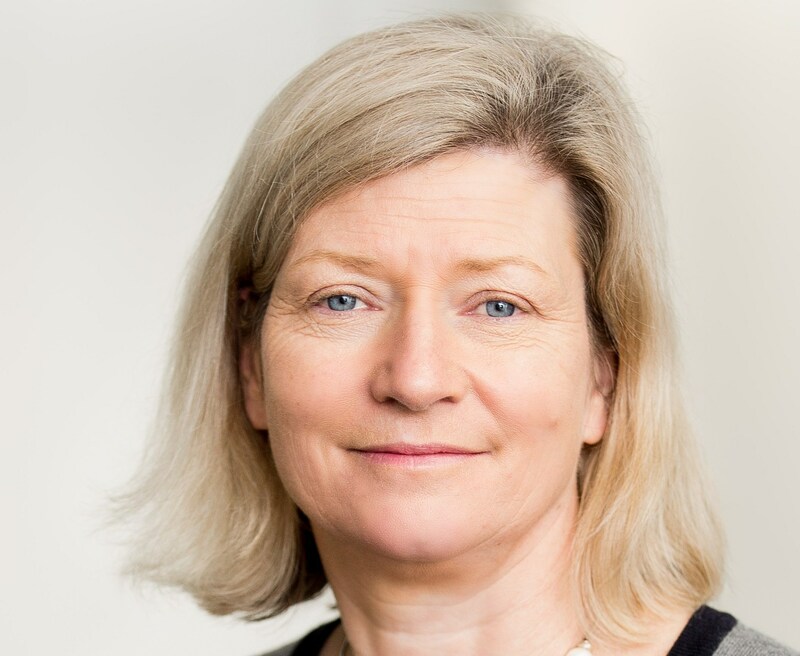 Fiona MacAulay, chairwoman of Independent, said: “The board of Independent is focused on delivering value to our stakeholders via our already announced strategy to achieve FID for our sanction-ready portfolio of UK southern gas basin gas fields. RockRose said it made the £40m cash offer despite being “denied” copies of the Independent’s debt facility agreements, which created a “serious impediment” when the company was assessing its offer. RockRose also claimed that the “repeated failure” of the administrators to engage meant there had been “no constructive negotiation to date”. And the company said it had asked regulators to make Independent disclose its diluted share capital to give all parties “transparency”. But RockRose said it had not received a response from administrators despite the “clear pressing need to recover cash for the benefit of the creditors of London Oil and LCF”. A spokesman for RockRose said the company was “at a loss to explain the lack of engagement” and was “accordingly considering recourse to legal action”. RockRose executive chairman Andrew Austin said: “The continued lack of clarity and failure of Independent (and its direct and indirect lenders, both now in administration) to disclose the key terms of its indebtedness and the very material extent of the dilutive instruments is unusual in the current circumstances. RockRose has been busy beefing up its North Sea portfolio in recent years. In February, it struck a deal to buy Marathon Oil’s UK assets. Last year, the company integrated the acquisitions of Idemitsu, Egerton and Sojitz.